July 2020 will see the sixth staging of the JP McManus Pro-Am. Since its inception in 1990, the event has attracted golf’s leading names to Ireland and raised over €140 million for beneficiaries. 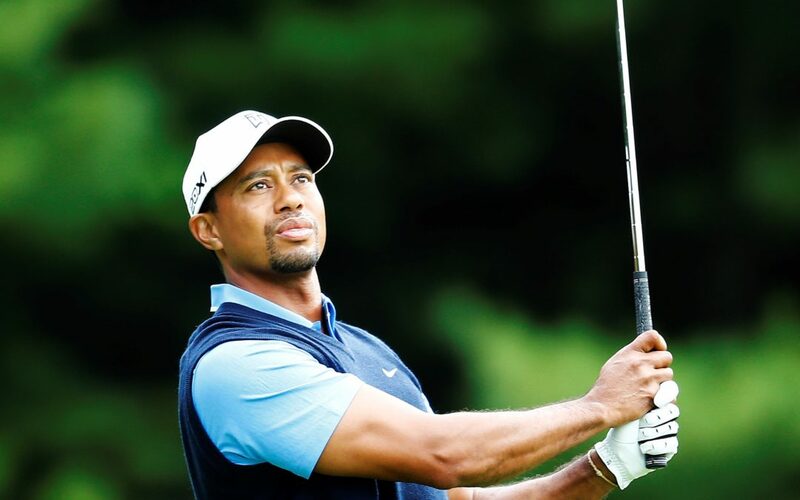 A 14-time Major champion, and former winner of the JP McManus Pro-Am in 2000 at Limerick Golf Club; this will be a fourth appearance at the tournament for Tiger. Main Street Adare, Co. Limerick, Ireland.